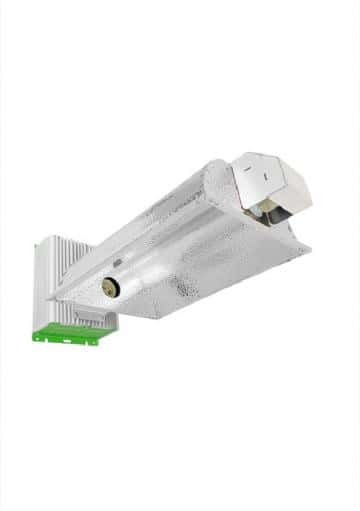 The Lumii 630W LEC grow kit is a kit specially designed for those who wish to obtain maximum yields, taking advantage of all the lumens produced by this lighting system. With incredible resin productions and unmatched yields, the LEC 630W kit is one of the best systems on the market for indoor growing. Lumii LEC grow kits are the best option on the market when it comes to price/quality. 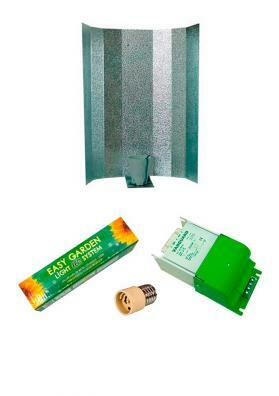 This LEC kit offers all the advantages of LEC (Light Emitting Ceramic) such as high yields, heat reduction in the grow room and massive resin production at a very economical price. The Lumii LEC 630W kit is a kit that allows you to grow up to 1.75 square meters using just one ballast and two light bulbs (each 315W). When compared to 600W sodium ballasts, this equipment can offer up to double the production with the same energy consumption and lower heat production. 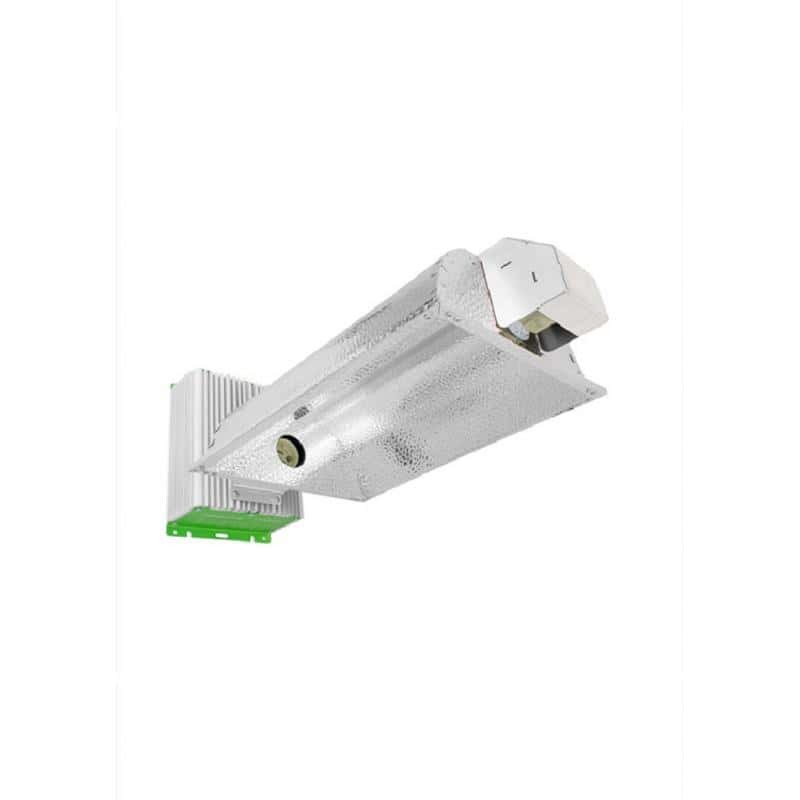 Talking about the components of the LEC 630W Kit, this kit comes with an electronic ballast for LEC bulbs with integrated reflector. In addition, you can choose the bulb you preffer in the selection menu. 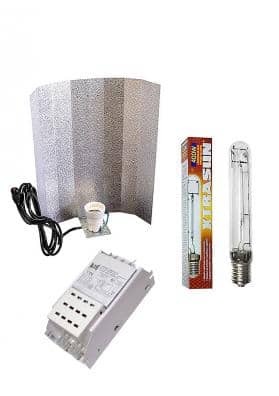 For this 630W LEC kit you will need two 315W bulbs. Compared to the kits with a single 630W bulb, this kit provides an increase in production of up to 10% and an increase in resin of up to 15%. The 630W LEC equipment comes prepared for a working life of about 100.00 hours and the bulbs can withstand up to 15.000 hours.